Being in a senior care relationship with your elderly parent means understanding the health risks that they face and being prepared to handle those that arise. This gives you greater confidence that you can give your parent the care that they need and deserve however your care journey unfolds. 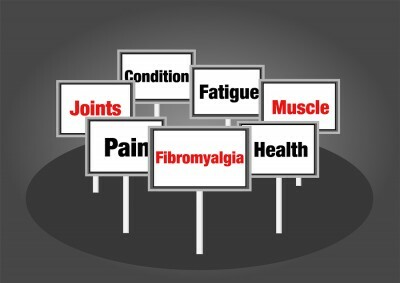 May is Fibromyalgia Education and Awareness Month. During this month dedicate your care efforts to learning more about this disease, how it can impact your parent, and how you can modify your care to ensure that your parent gets the care, support, and assistance they need should they suffer this disease. If you or an aging loved one are considering senior care in Keyport, NJ, please contact the caring staff at Lares Home Care 1-800-781-7435 or 732-566-1112.